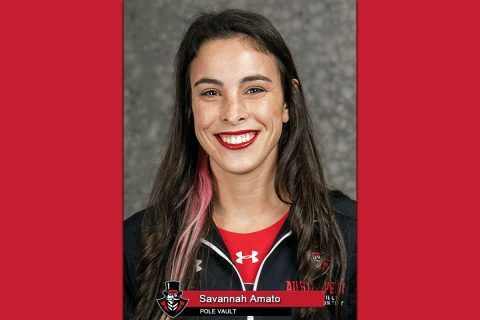 Savannah Amato | Clarksville Sports Network - Clarksville Tennessee's most trusted source for sports, including Austin Peay State University. 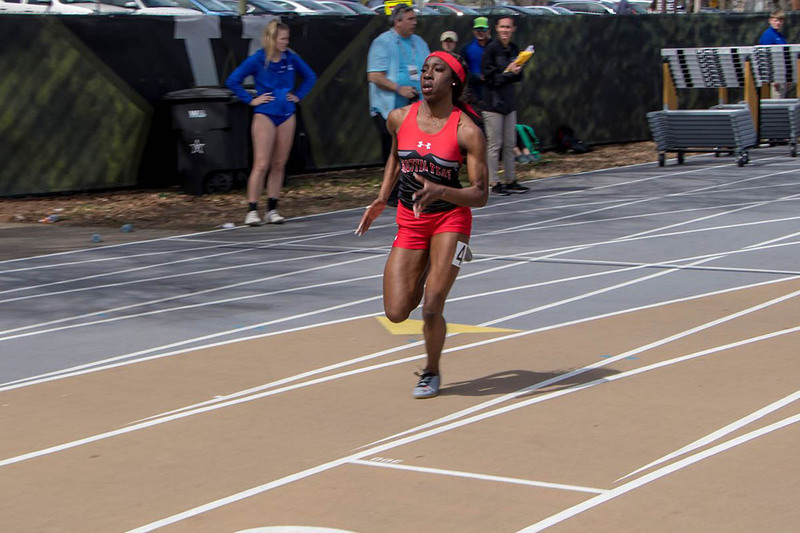 Clarksville, TN – Sometimes historic moments in sports are almost expected and sometimes it strikes like lighting out of a clear-blue sky. 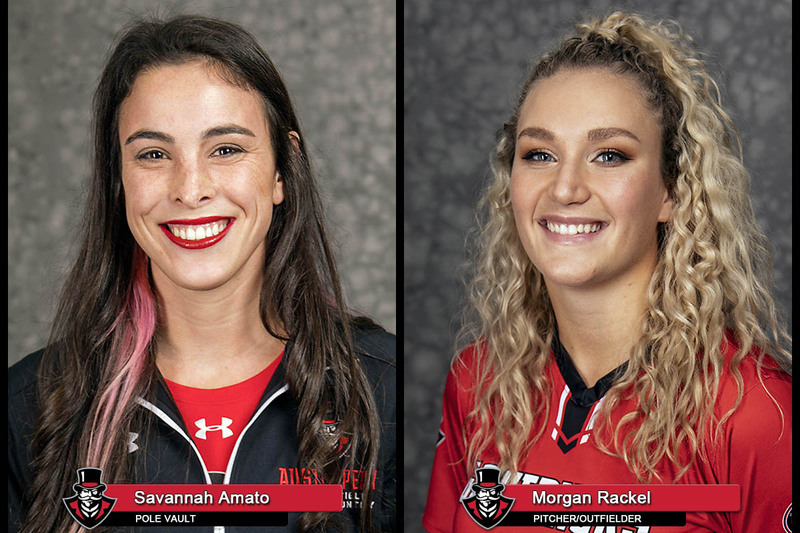 Well both happened this past weekend for a pair of Austin Peay State University (APSU) student athletes, with Governors pole vaulter Savannah Amato making Ohio Valley Conference history at the conference’s indoor championship meet, while softball’s Morgan Rackel pitched a game for the ages down in the Louisiana bayou. Birmingham, AL – What a difference a day makes. 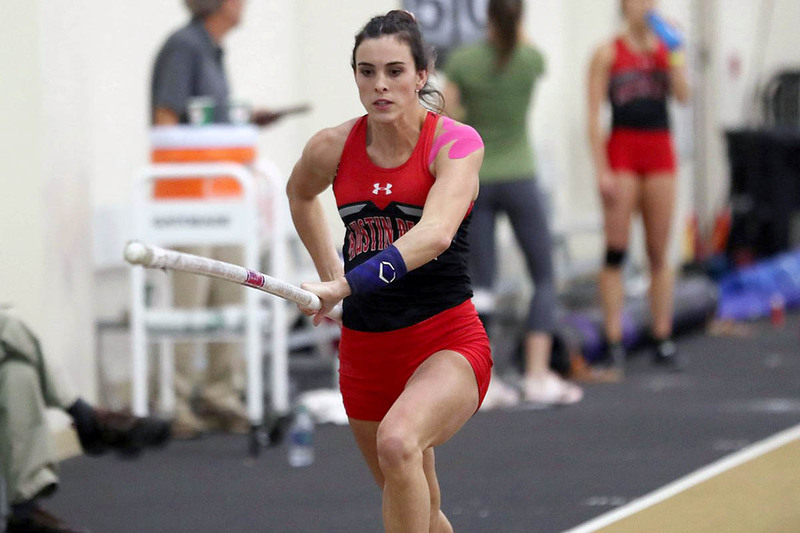 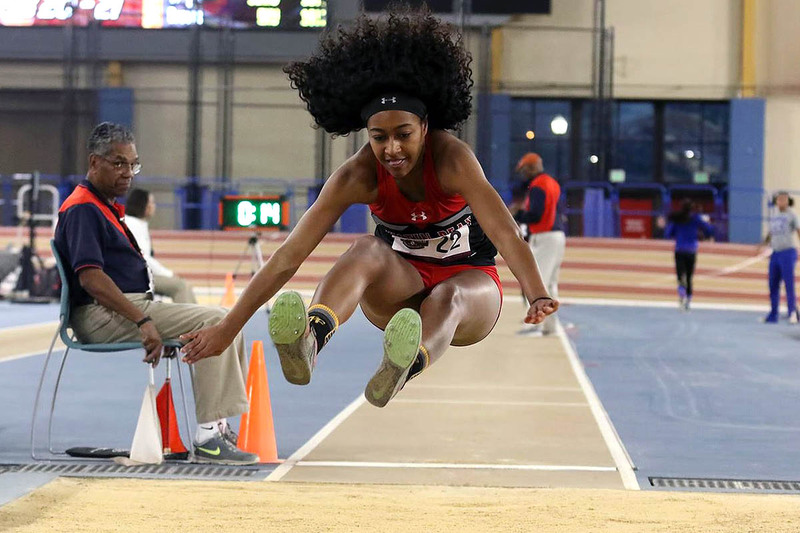 After recording just 4.5 points on Day One of the 2019 Ohio Valley Conference Indoor Track and Field Championships, Austin Peay State University (APSU) picked up 64 points—the fourth-most on the day—on the final day of competition to finish fifth overall, the fifth top-five finish in the indoor championships in the last six seasons for the Governors. 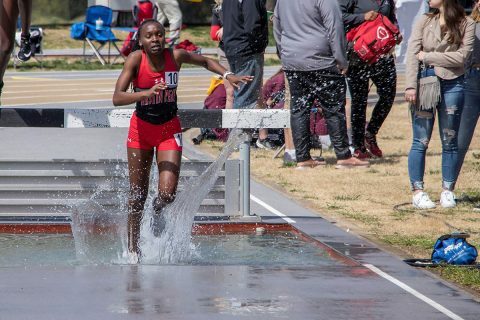 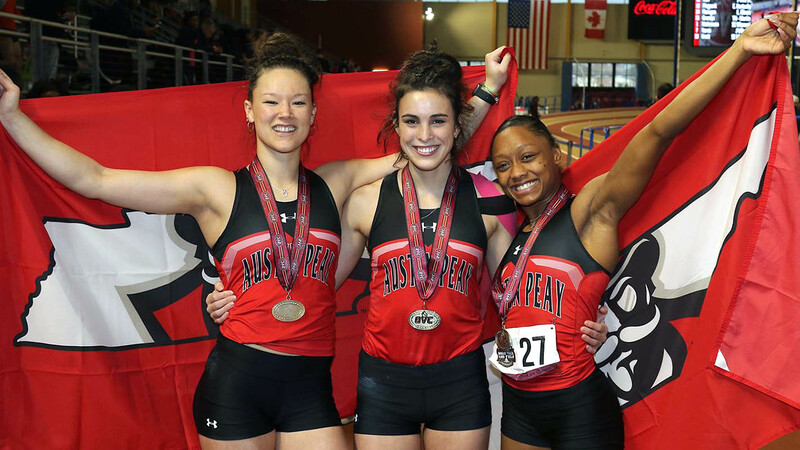 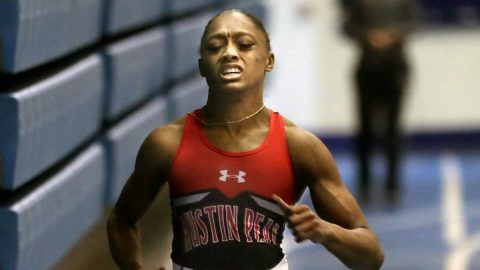 Clarksville, TN – The time has come for Austin Peay State University track and field to put it all on the line at the 2019 Ohio Valley Conference Indoor Track and Field Championships, which begins Wednesday, February 20th in Birmingham, Alabama. 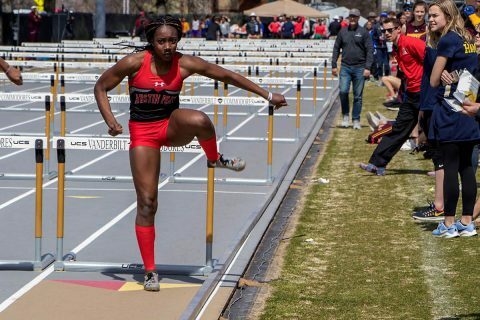 Cape Girardeau, MO – A small group of Austin Peay State University (APSU) track and field student-athletes traveled to Southeast Missouri in a last-ditch effort to establish sounder footing heading into next week’s Ohio Valley Conference Indoor Championships and came away with some solid finishes to bolster the final line in the regular season.